Usually we get our post-event reports up in a timely manner, but this one dragged behind a bit. 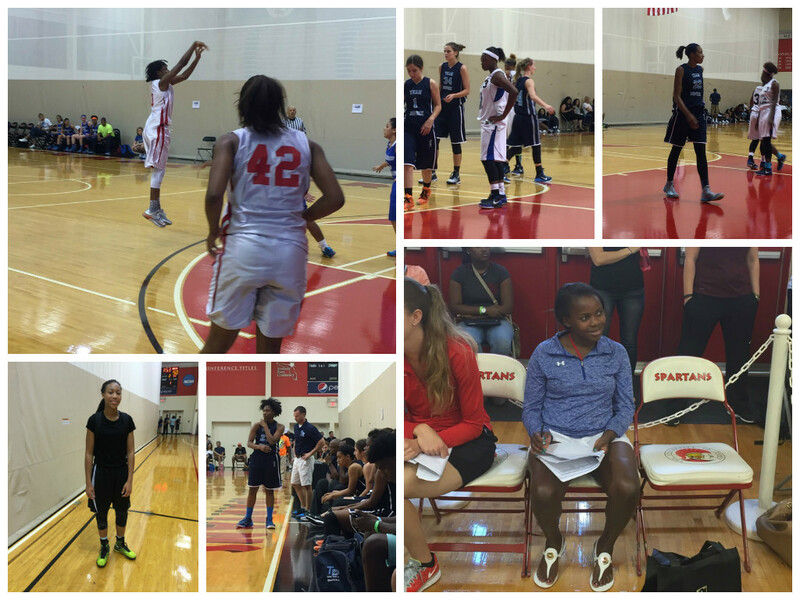 Nonetheless the Tampa Bay Invitational hosted by the Tampa Thunder was a great event. I’ve had a lot going on the past few weeks, including a few things that haven’t become public and those things have been taking up a ton of my time. Also this past week I flew to Nashville to coach a number of our TeamSlink teams and our 2016 Kentucky (including a few TN kids) won the whole Glory Nation tournament beating the host team, Flight Navy, Missouri Phenoms and Mississippi Heat in the process, to claim the first ever championship of any kind for TeamSlink. So hats off to those kids, they did an amazing job. 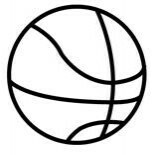 All that said I really enjoyed the Tampa Bay Invitational 2 weekends ago and as promised we have an article today, with some input from Elizabeth Karanja, who is going to transition into writing some articles for InsiderExposure Scouting. Hoops City – Both of the games I saw Hoops City they were dominating the competition, and we are talking about some good teams too. Hoops City has multiple D-1 caliber players led by Tytiona Adderly, a strong 5’11 guard/forward with versatile skills to play inside and out. Kiki Smith is a Sophomore playing up, but she’s more than capable of holding her own. Like Adderly she’s 5’11 but has guard skills and the versatility to play on the perimeter and inside. Their other players are great compliments and these gals really play well together, a credit to coach Mike Larkins. Jazmine Jones – North Florida Elite – How can you pick against the 5’11 junior from Tallahassee? She’s super athletic, has a great attitude about things including the ones that don’t go her way, can shoot the ball, is fun to watch, and makes others around her better. Jones has become one of my favorite players over the past few years and the TBI did not to diminish that. She put on a highlight film during the Saturday evening win over Team Dupree including a 3 pointer as time expired in the first half. This entry was posted on May 29, 2015 by johnmcgraw49.